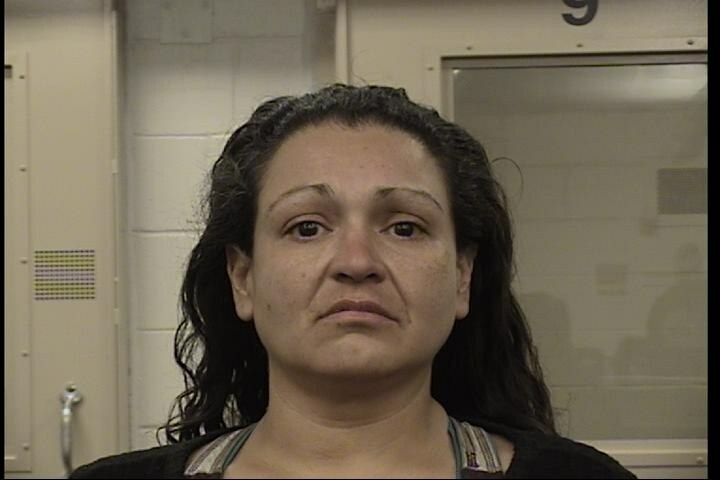 Rebecca Baca, 37, was arrested and booked for Receiving and Transferring of two stolen vehicles. The Albuquerque Police Department received a call to 911 at about 12:30 p.m. of reports of suspicious activity and suspicious vehicles located at 305 Lindsay Pl SW. Officers arrived and located two stolen vehicles at the home, one being parked in the garage. Rebecca Baca was at the home and taken into custody by officers. Baca eventually told officers two other subjects were inside her home who were also responsible for the stolen vehicles. SWAT and CNT officers arrived and made every attempt to make contact with subjects who were reported to be in the home. The home was eventually cleared and no one else was located inside. Baca has an extensive arrest history with 7 past arrests in 2016, tonight being her 8th arrest. The two stolen vehicles were recovered from the home, one was discovered to be a warm-up theft vehicle. The Albuquerque Police Department wants to thank the neighbors in the area for their patience and cooperation while officers worked to resolve the situation. The Albuquerque Police did a fantastic job today at resolving two separate tense situations peacefully. Officers successfully got two repeat offenders into custody, the other being at hotel circle earlier today.